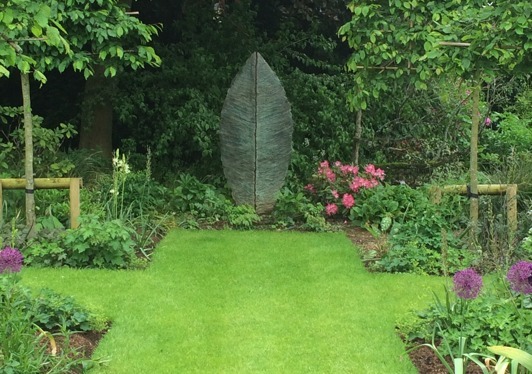 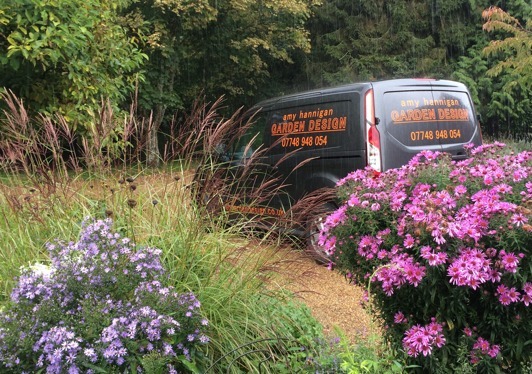 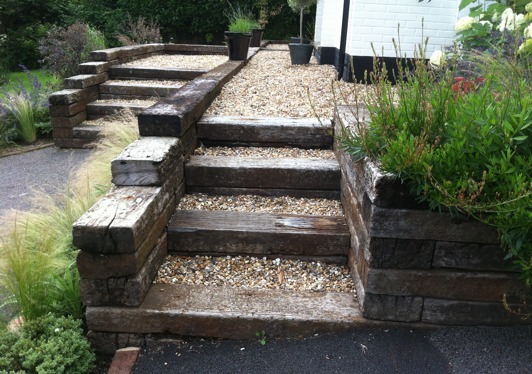 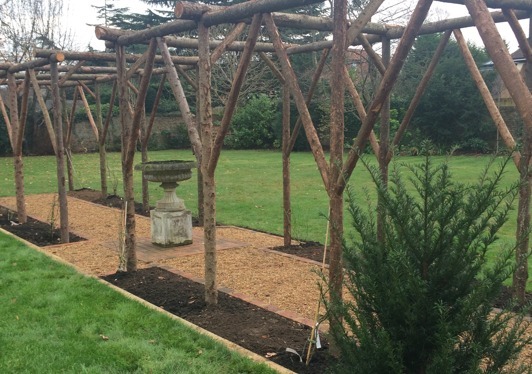 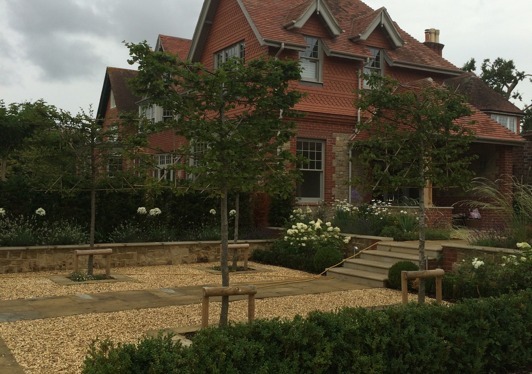 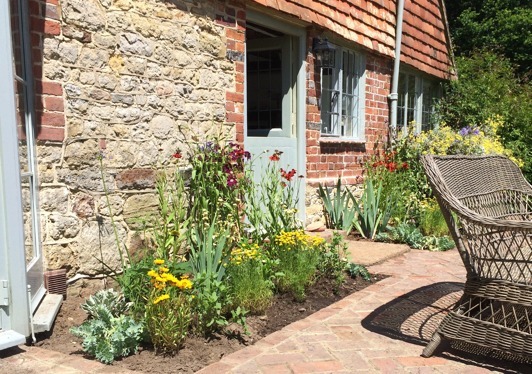 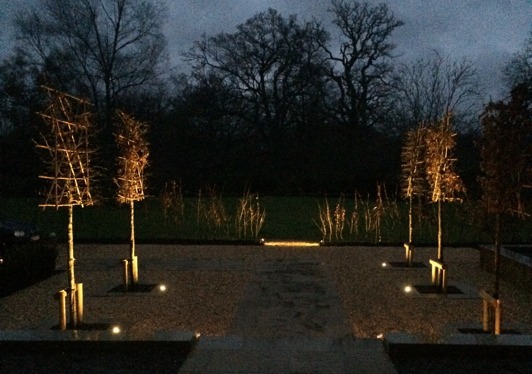 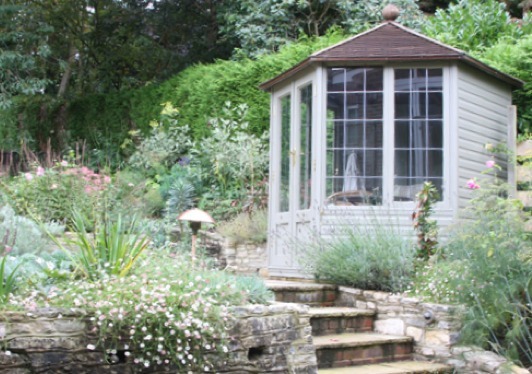 We are a friendly, creative and effective garden design company based in Haslemere. 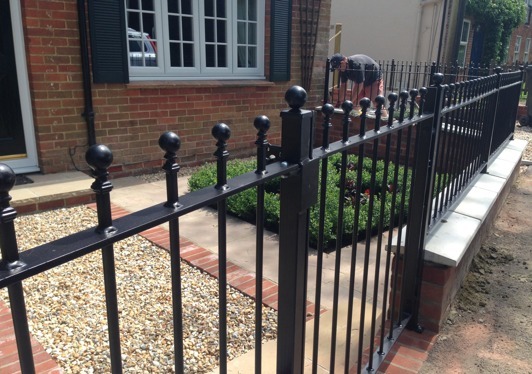 We work in London as well as across the South East of England, including Godalming, Midhurst and Farnham. 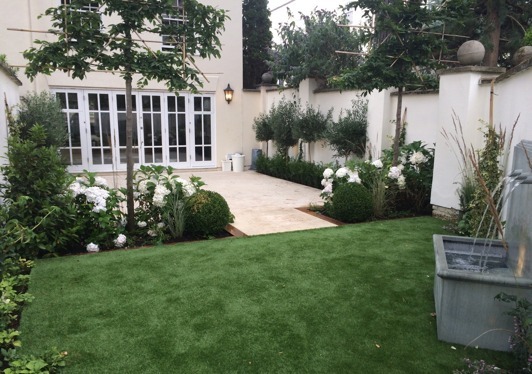 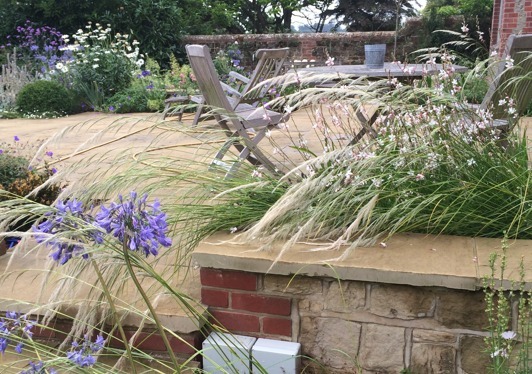 We undertake projects of all scale, from updating tired planting schemes to a full redesign and construction of your garden. 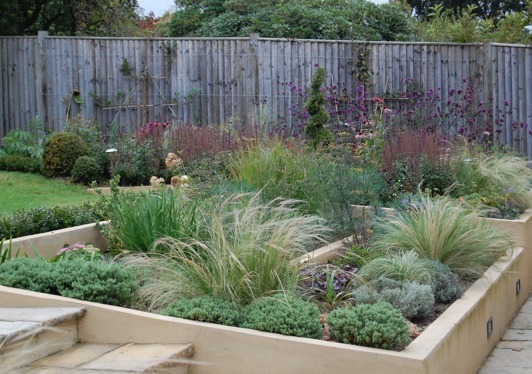 A well-designed garden can add value to your house and bring real pleasure to your life and well-being. 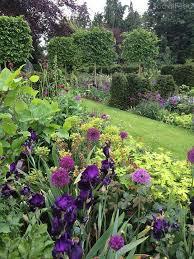 Careful attention is always paid to your intention and desires; and of course, to your budget. 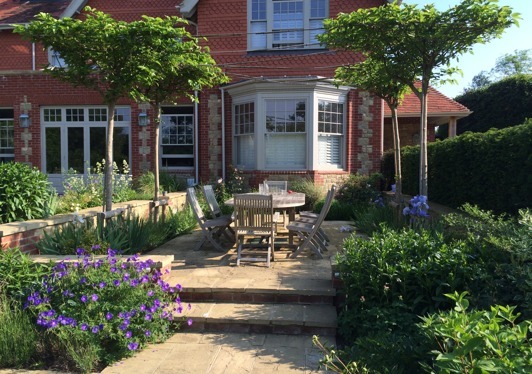 Working with only excellent and skilled trade and craftspeople, we will transform your outdoor space into a creative and useable garden. 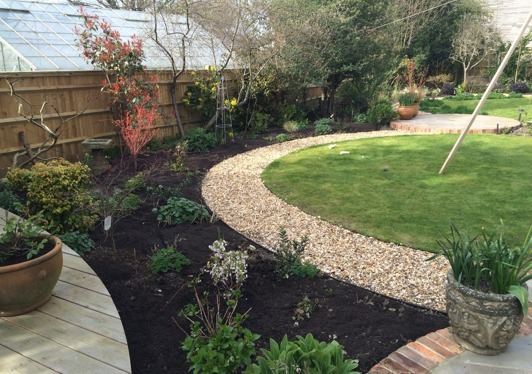 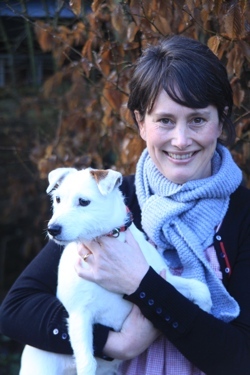 Amy trained in horticulture and later specialised in garden design. 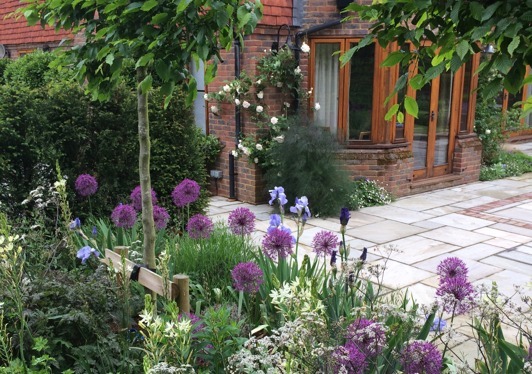 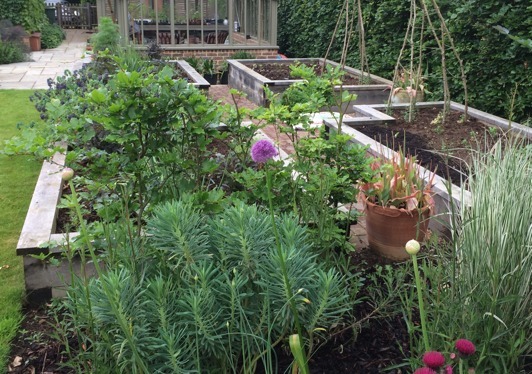 Amy has a degree in Art History and worked as a professional photographer; these visual disciplines support and inform the garden design process. 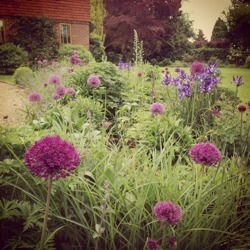 Why not check out what we have been up to more recently on our Facebook page and on Instagram, Twitter and Pinterest?